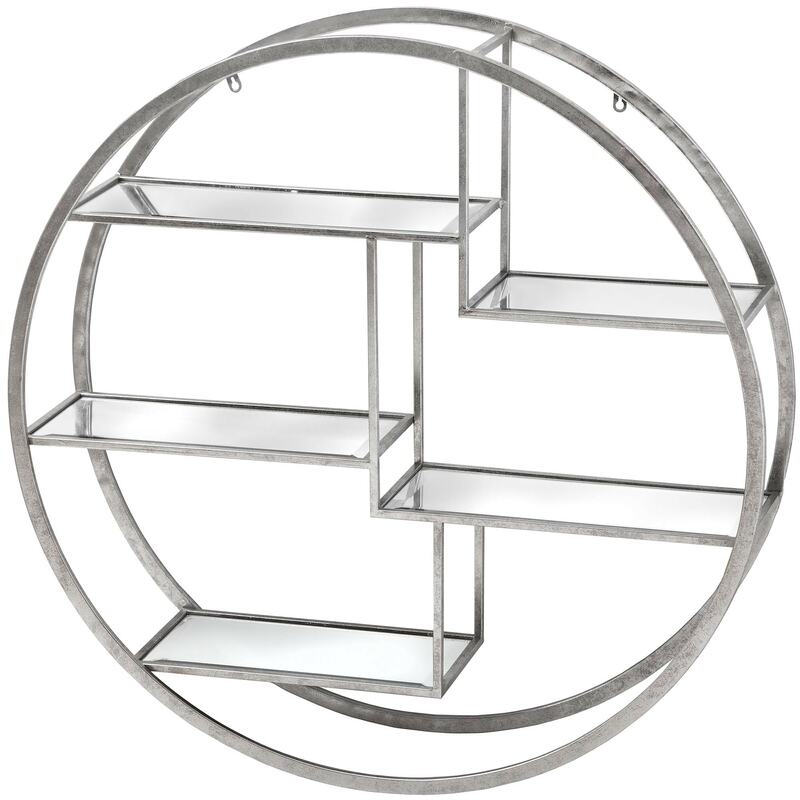 Transform your walls and add style with this stunning Large Circular Silver Wall Hanging Multi Shelf. With a width of 92cm you can be sure to display all your favourite items and accessories and we can almost guarantee this piece will be aesthetically pleasing. You wont fail to impress with this shelving.